The digital age has brought stress, overwhelm, and mind-clutter to extravagant heights with 70% of U.S. employees—and 96% of senior leaders—saying they feel burned out. 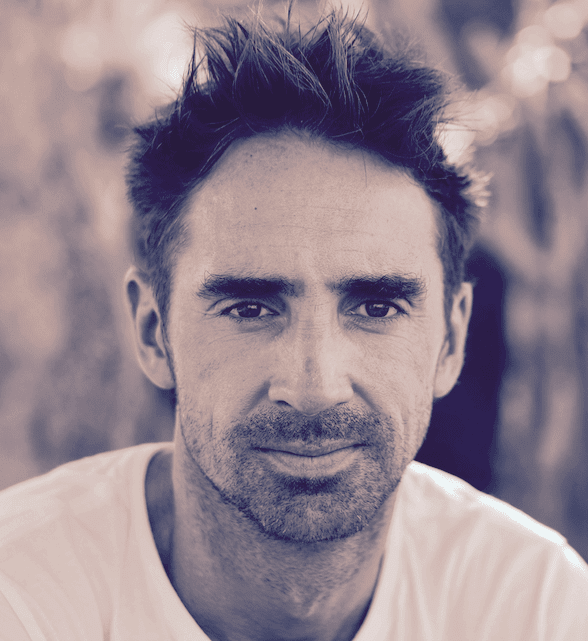 The pressure most put on themselves to perform consistently at high levels, paradoxically, creates more chaos in an already chaotic world which spills into day-to-day life unless managed carefully.  By implementing a few proven strategies to better organize your day at work—you will see your productivity, creativity, and efficiency shoot up—with any associated stress from an overly-stimulated mind ease off while providing you with better mental clarity and feeling of content. Take 5-10 minutes at the end of your workday to write in a journal and evaluate the day. There is so much going on in our heads that it’s almost impossible to process and gather thoughts without some form of outlet. At the end of the workday, most want to run for the hills—and by doing so—bring their work and associated stresses home with them. 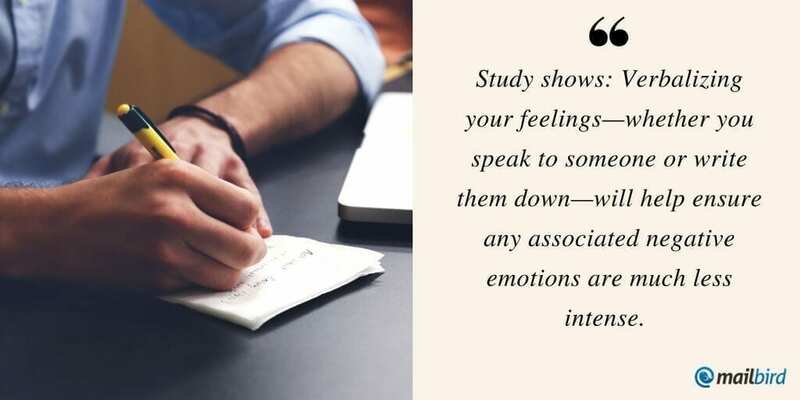 A study by UCLA psychologists revealed that by verbalizing your feelings—whether you speak to someone or write them down—will help ensure any associated negative emotions are much less intense. So, instead of bringing any anger or stress home with you, leave it behind in your notepad. On top of that, by writing down specific challenges you’re facing, your subconscious mind will get to work on coming up with corrective solutions while you sleep at night so you can wake up fresh and motivated to tackle the day. Now that you’ve released all anger and frustration, you’re in a position to plan the day ahead to increase the likelihood of it going smoothly. Take out another notepad and write down your tasks for tomorrow in order of importance, and leave the office knowing your subconscious will take care of the rest and ensure you’re way ahead of yourself when you arrive for work tomorrow. Challenges and distractions will always arise so be realistic in your goals—and if you fall short—don’t beat yourself up. Just make sure to bump it to the top of tomorrow’s list. A cluttered workspace = a cluttered mind. 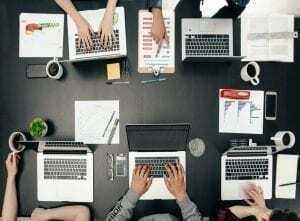 If your desk is a mess, how can you expect your workday to flow without unwelcome distractions? 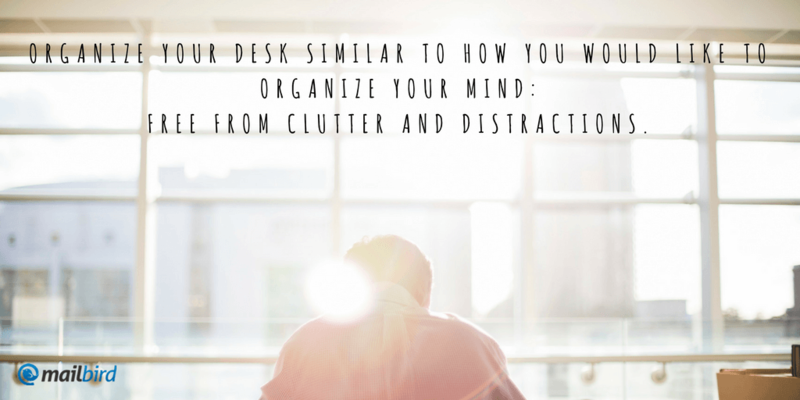 Organize your desk similar to how you would like to organize your mind: free from clutter and distractions. Same goes for your desktop. Keep your desktop clutter free to easily work your way through your tasks including your email. According to a study by the University of California Irvine, it takes an average of 23 minutes and 15 seconds to get back to a task once you’ve taken your concentration away from it. So, when you set out to complete a task, be sure to free yourself from all distractions. That means no social media, email, internet, etc. until the task is complete or the allotted time to work on it has passed. Use a timer, and start off with one hour of uninterrupted work. If the ambient noise is too much, play some music to wash away distractions and help you focus. Tell your colleagues what you’re doing and ask them not to disturb you unless it can’t wait. Most of what we do is not that important, but because it’s easier, and can provide us with that instant hit of dopamine, we have a tendency to spend too much time on simple tasks while procrastinating on the more demanding, important ones. This creates unnecessary struggle. By tackling the more important stuff first, when it comes to completing the other less meaningful tasks, you will be able to do so with a greater sense of accomplishment and contentment. Email is a messy business, and like many other tasks is rarely urgent. Take time to organize yours so when you do go in there, everything is running efficiently and organised in terms of importance. 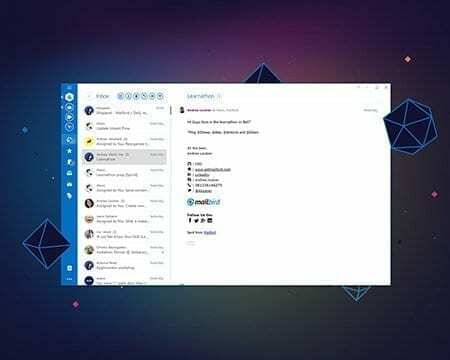 Email desktop clients like Mailbird (Windows) or Airmail (Mac) are great tools for this and come in handy especially for people that have to manage multiple email accounts. 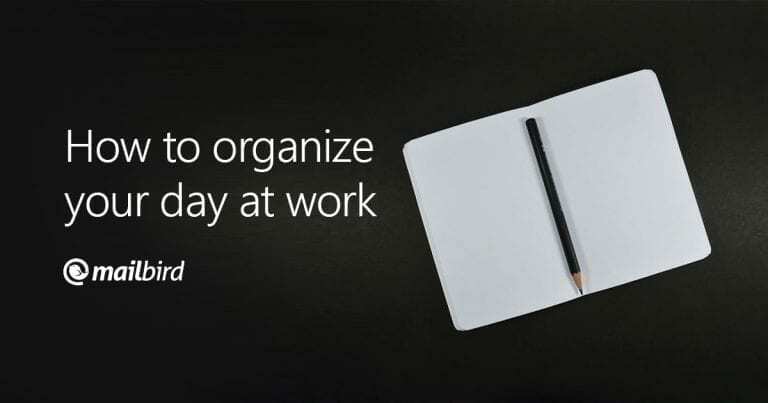 By applying these simple tips to better organize your day at work, you will experience a range of benefits to help ensure you leave your work at work, and get out on time. Unless tasks are of the utmost importance, don’t take your work home with you. That time to decompress, have fun, and do what you love is just as important as the time required to pay the bills. You will most likely meet resistance from yourself starting out, but if you stick to this, in time, you will see your productivity and quality of work go up as well as your quality of life. A win-win for everybody. You liked this post? Check out the second part “7 Tips on how to reduce stress” and please share it with your (stressed) friends.